The first time I wrote a novel I wandered around for seventeen chapters, having no idea where I was going, before I fizzled and gave in to writers’ block for six months. I finally had to take the book all the way back to chapter four and rewrite it all. Even so, that book never worked. There was no pay-off. The ending fell flat. Why? Because I didn’t know the end from the beginning, so I couldn’t foreshadow the end. I couldn’t build reader anticipation. I couldn’t hint early on that there was only one way to solve the character’s dilemma. This is not to say that seat-of-the-pantsers can’t write books with stellar endings that wrap things up in a satisfying way. They can. As long as they go back to their beginnings and do a lot of revising to add in the foreshadowing. This is a necessary step. And yet, so many writers seem to want to skip this. Leaving out the foreshadowing shows in smaller ways, too. Little actions that characters take that we don’t expect, jar us. So do things about the world that surprise us—they have a purple sun? I’m halfway through the book and I’m just now learning this? You can’t introduce a completely new element into the middle of book. Let’s say you’ve decided that the main character needs a ladder so he can climb into a window. He’s outside a warehouse in the middle of the night. If he’s never been to that warehouse before, and you let him stumble upon the ladder left behind by the painter, I'm going to ask, "How did he know the ladder would there? How as he planning to get into the building? This makes no sense." This kind of thing never works. If you want him to have that ladder there, it can't be a convenience. He has to have seen the painters earlier and he has to have a reasonable expectation that they will leave their ladders behind. This is what you want to do for your reader: You want to make him believe the story you’re telling is true. It really happened. You’re not just making it up as you go along. But what if you fly by the seat of your pants? What if you are just making it up as you go along? Now you need a ladder so you decide that earlier in the day painters left a ladder there. Now you need a dog bite so you mention that the character has a dog, even though we’ve didn’t see the dog the last eight times we were in the house. Now you need an evil doctor so suddenly the character becomes clumsy and breaks a leg. That’s fine as long as you go back later and add in the foreshadowing. Put the painters in well before you need the ladder, show the dog the first time we enter the apartment, and have the character trip five times before he finally breaks his leg. Books that are made up of a series of convenient coincidences aren’t satisfying. They feel false. We can’t get into the dream. 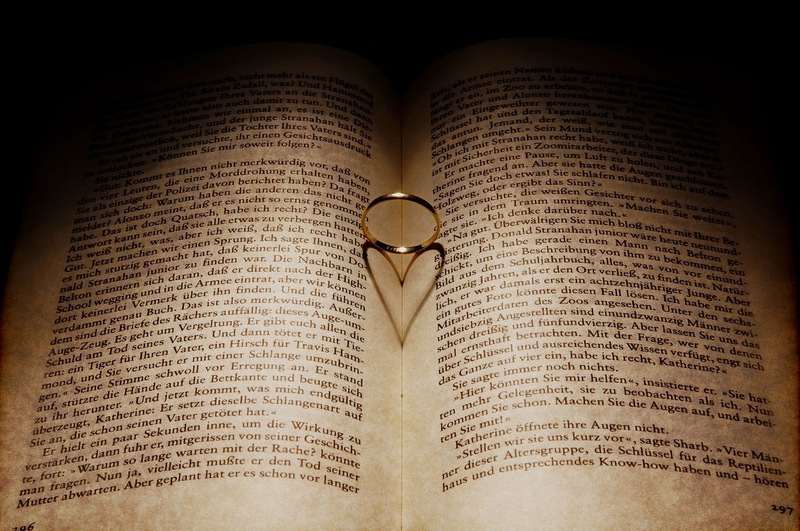 We can’t get lost in the story world and feel like we’re visiting a real place and reading about real people. So whether you’re a plotter and planner or a seat-of-the-pantser, take the time to foreshadow. Your readers will thank you. 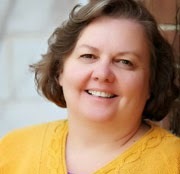 Sally Apokedak (Sally-Apokedak.com) is an associate agent with the Leslie H. Stobbe Literary Agency. She’s been studying, reviewing, and marketing children’s books, as well as giving writing instruction for a dozen years. As the manager of the Kidz Book Buzz blog tour she was privileged to work with best-selling and award-winning authors such as Jeanne DuPrau, Ingrid Law, and Shannon Hale. She is a frequent and popular instructor at general market and Christian Writers’ conferences across the country. First Four Chapter Essentials for Novels. That's great advice, Sally! I always try to include foreshadowing, but I often give the story ending away, so I have to go back and rewrite with a subtler touch. This was a good reminder for just the right amount of foreshadowing.